WELCOME TO MK KOOL...MORTAL KOMBAT WEBSITE! VISIT THE MK MUSEUM & MARVEL AT THE MORTAL KOMBAT PRODUCTS & KOLLECTABLES MADE! 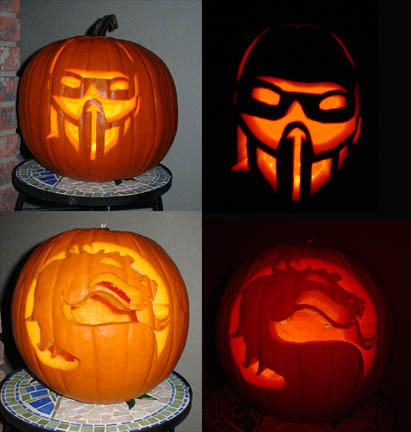 Now this is what being a dedicated MK Fan is about! OLDER... BUT STILL KOOL... NEWS! If you have a Sony PSP & A Logitech PlayGear Case...check out the Mortal Kombat Kover Inserts I made for it HERE! SEE MY "FINISHED" KINTARO MODEL I CREATED FROM THE RESIN GORO MODEL...CLICK HERE! I Kollect Items Related To Mortal Kombat! If You Have Something You Want To Sell Or Trade....E-mail Me! The earth was created in 6 days so too shall it be destroyed & on the 7th day, mankind will rest...IN PEACE! NO IMAGES, CODES OR INFORMATION ON THIS SITE MAY BE USED WITHOUT PERMISSION! This is the Huge MK Kollection of good friend of mine Joe A.K.A. MK Kollector.